We inspired ourselves about the WOW factor about men in Suits earlier here >>> chidinmainspirations.com/2014/08/that-wow-factor-about-men-in-suits.html?spref=tw … but there are still some essential things we need to know about suits and tuxedos. however, tuxedos still fall under the categories of suits. events like weddings, black tie events etc (a post on black tie attires for men and women here >>> chidinmainspirations.com/2015/03/how-to-dress-look-stylish-to-black-tie.html?spref=tw …). 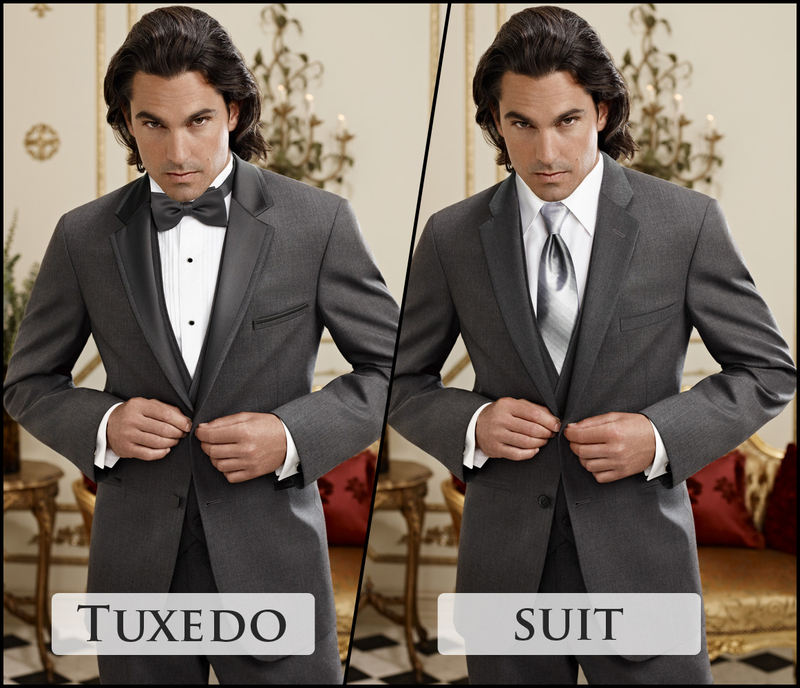 I am sure many will be asking so what exactly are the differences between suits and tuxedos? Lets learn about them together shall we? 2) A tuexdo most times comes with one button while a suit do come with a minimum of 2 buttons. Now go dress, look and feel like the King that you are on either a suit or a tuexdo! Really? Is the the perfect definitions for both. From what I know, I think everything here is suits. Yeah! Thought tuxedo usually comes in two colours or more kinda design. You know what I mean?! Yes! You are right! Thanks for sharing. 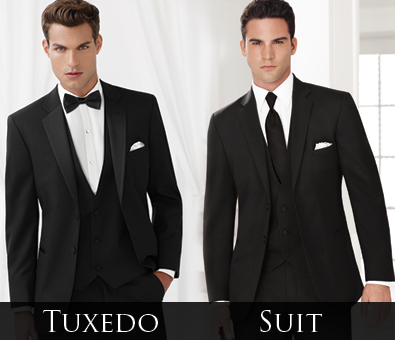 Tuxedo looks captivating, suits make one look gentlemanly. They both look nice.